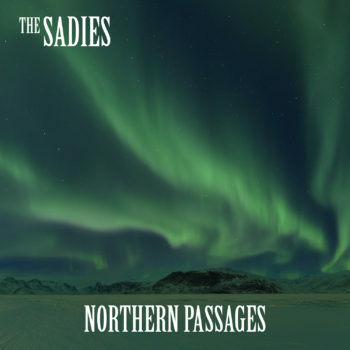 The iconic four-piece The Sadies will release their 10th studio album titled Northern Passages on February 10, 2017 (Yep Roc Records) with a pre-order available as of November 4. The Sadies premiered the first single from the LP today, a haunting, harmony-filled number titled “Riverview Fog” which began as a letter to their friend Rick White, whose contributions, both musical and visual, have helped to shape The Sadies’ story. Listen to “Riverview Fog” via Twangville HERE. As the light swirled with each album The Sadies have made, the overall picture took on more defined colours. 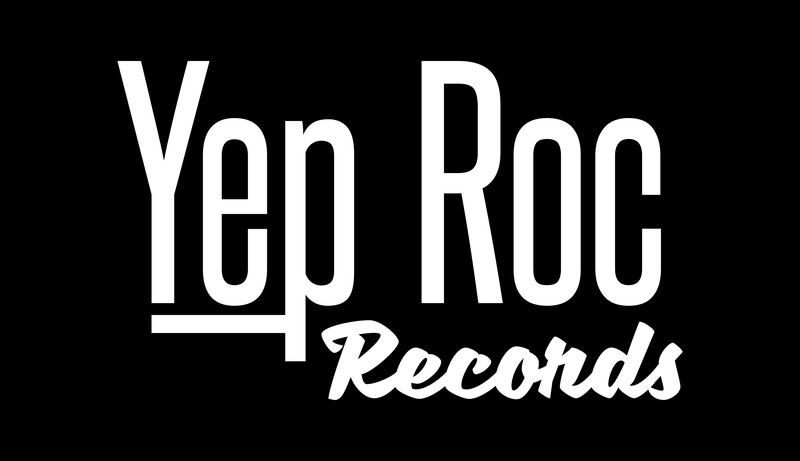 On top of that is an incredible list of collaborations—Neko Case, R&B legend Andre Williams, The Mekons’ Jon Langford, Jon Spencer, Robyn Hitchcock, John Doe, Buffy Sainte-Marie, Gord Downie, Neil Young—each artist pushing their sound into new, unmapped territory. Eventually, more time was taken in between albums as focus shifted to their original songwriting, and what was once the best live band in Canada became the best band in Canada, period. The Sadies are a band that fans cling to like a closely guarded secret, with each new release fulfilling the promise to reach further, for all of our sakes, not just their own. With Northern Passages, the time has come to make room for more on this wild acid-folk-country-punk trip, and we’ll be better off because of it. The band will be heading on a Canadian Ontario and East Coast tour supporting Blue Rodeo kicking off in Toronto on February 2, 2017. See below for all upcoming tour dates.